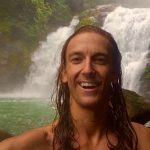 The popularity of crowdfunding platforms like Kickstarter and Indiegogo have helped thousands of people, including myself, get access to capital to bring products and services to market. Raising money via crowdfunding to launch products, or even sell equity in your company is entirely possible. The main problem with these platforms is the majority of people only hear about the extreme successes which raised millions of dollars. As a full time marketing consultant, I should warn you that those extreme successes are the exception to the rule. Crowdfunding projects that raise millions of dollars usually include a recipe of a huge PR team, tireless hours sprinkled with a lot of luck and a dash of perfect timing. 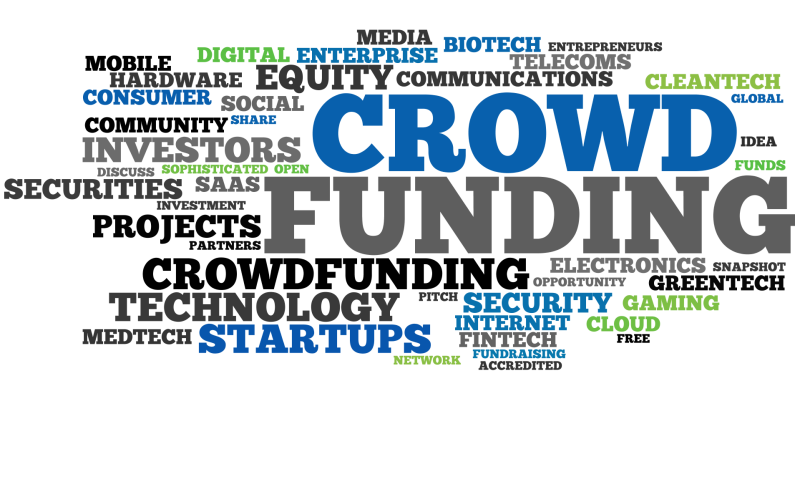 In this article, I will detail exactly what you need to do to reach your crowdfunding goal. You can even download the complete 6 month crowdfunding checklist here. First and foremost you have to decide on a funding goal, an amount you would need for your project to be successful. This is often not thought out well enough. You may have an amount in mind, but have you really thought it through? Will this amount you have in mind cover the fees and expenses to run the campaign and to ship or distribute rewards? The prelaunch also includes a video. If you’re thinking of doing a crowdfunding campaign without a video, then why even bother? Stats on all major crowdfunding platforms show projects with videos raise way more money than those without. A video gives you a chance to connect with your audience. My video took 3 months to storyboard and write. Every word of your video should be absolutely spot on. Your video should be written to your audience, adhere to your company brand and contain all the information needed in the shortest possible timeframe. Hiring a marketing expert with experience creating crowdfunding videos helps immensely. To find one, simply find a few crowdfunding videos you like and email the owner of the project. More often than not, they would be willing to share information with you (I would). There are numerous other pre-launch steps you can find by downloading the checklist but one last important task you must do is find an assistant. An assistant can be someone you already know, or someone via the internet, called a virtual assistant or VA. If you want to hire someone via the internet, you can go to no less than a dozen websites to find one, my personal favorites are Fiverr and elance, just make sure whoever you hire has a good grasp of your primary language. I would start this VA off small with one project, then if you work together well, use the VA for longer term projects. The launch phase is where you find if all your hard work from prelaunch becomes a flop or a success. If you follow my checklist, the odds are in your favor. I will warn you that the first week will usually dictate how the entire campaign will go. If your first week is a complete failure, then cancel and re-tool your strategy. During the launch phase, your primary goal is to be a social media ninja. You need to network like crazy. Create accounts with all the major social networking sites and start connecting. Notice how I said start connecting, not start promoting. You won’t get any attention from anyone if you connect with a stranger and immediately tell them about your campaign. You need to fill your social media profiles, even your picture with obvious “clues” that you are currently running a crowdfunding campaign. Believe me, your new connections will notice and if they are curious they will click the links in your profile. Personally, I went through my inbox and went through every email I received for the previous 6 months and categorized everyone. Then, I wrote an email for each category. I wrote a personal line at the top for every email, then a standard paragraph asking them to share my crowdfunding project at the bottom. All of this work should be done in the pre-launch phase and the emails executed in the launch phase. It’s a lot of work, but the success of your campaign depends on it. During the post launch phase you main job is to fulfill any rewards and to thank your funders profusely. These funders are the ultimate reason for your project success and many will be complete strangers. What a world we live in where this is possible! Back in the “old days” if you wanted funding, you put on your best suit and drove to every bank you could and hoped they would throw you a bone. Now, you technically don’t even need to leave your house or even meet the people who would be funding your project. After thanking your funders and shipping any rewards don’t skip the most important step of all, the statistics. Every major crowdfunding platform offers a dashboard to see where your funding came from. Crunch these numbers any way you can and really determine what part of your campaign was the most effective. Chances are, if your campaign was a success, that you’ll be running another one in the future. This article was written by Michael Volkin, marketing expert and inventor of Strength Stack 52 fitness cards.